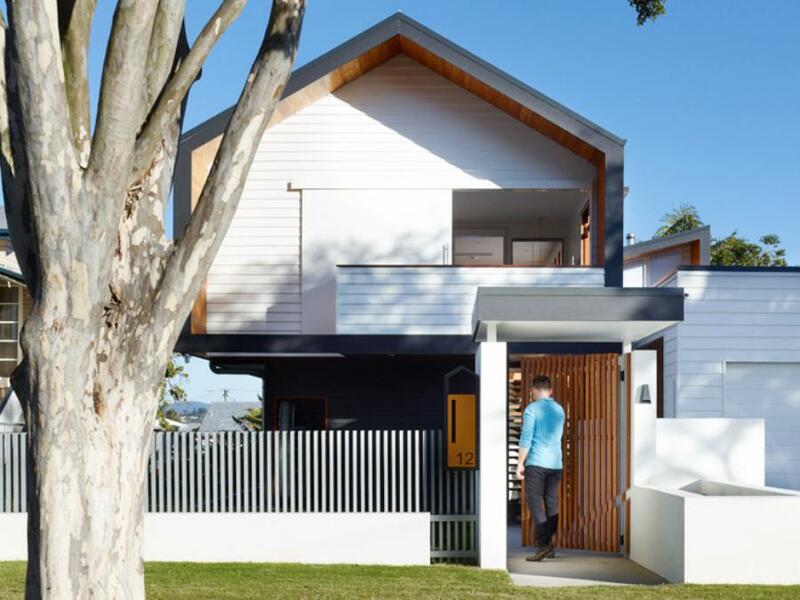 A beautiful home in Nundah is featured in this month’s Contemporist newsletter. The Nundah House is a stunning architecturally designed home for which BE Collective was appointed to provide structural consultancy services. Don’t let the simple design fool you, the cantilevers on three sides of the home made for some complex engineering design. View the article, or read more about the structural design in our project profile.